Mike Niles Outfitting provides guide services in eastern Montana for whitetail, mule deer and antelope. We hunt mostly private land in eastern Montana for deer and antelope, our success is near 100% most years. Flyfishing by drift boat is done on the Missouri River near Cascade and most other major rivers in the central portion of Montana. Full day and half day trips are available. Mike Niles Outfitting is located 70 miles north of I-94 from Glendive, MT in the North East corner of the state. Nearest airport is Sidney, Montana or Williston, North Dakota. 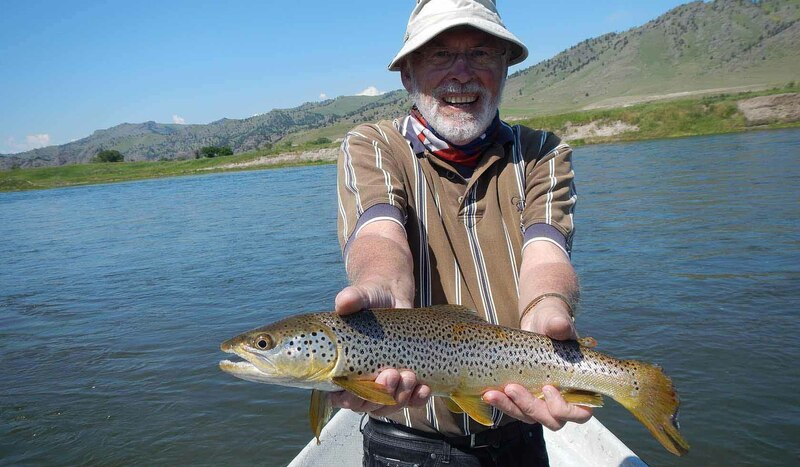 Fly fishing is based out of Helena, MT.Mike Niles Outfitting is located 70 miles north of I-94 from Glendive, MT in the North East corner of the state. Nearest airport is Sidney, Montana or Williston, North Dakota. Fly fishing is based out of Helena, MT.